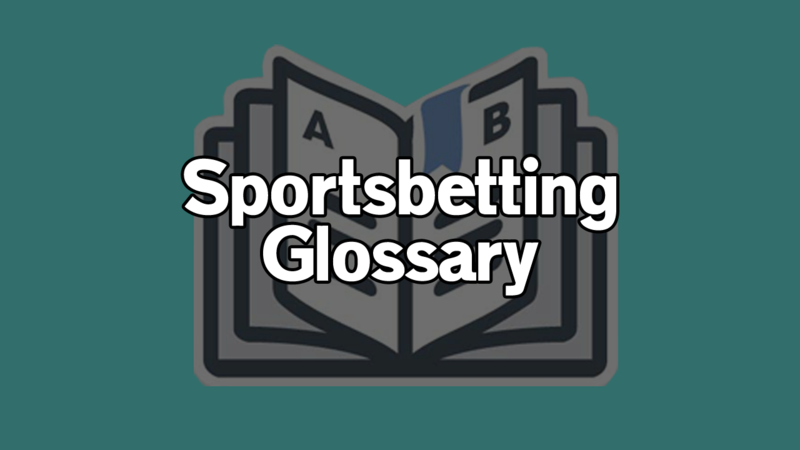 We have put together a complete sportsbetting glossary to help you communicate with other bettors on social media and message boards. Take a moment to learn these sportsbetting terms so you don’t embarrass yourself. 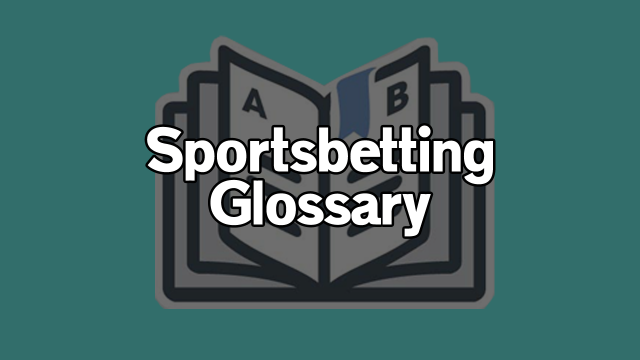 We have included both American and European words in our sportsbetting glossary. Action: The total volume of tickets or money wagered on a particular game or market. Advantage: The positive margin between the sportsbook’s line and the market’s expected value. Against the Spread: A football or basketball’s team’s performance against the closing line spread. It is abbreviated ATS. Bad Beat: A bet that loses in the final minutes or seconds of a match. Book: A betting site. It’s short for sportsbook. Chalk: The favored side of a betting market. Chase: A bet placed after a loss with the intent of winning it back. Cover: When a team wins against the spread. Edge: An advantage over a given betting market. A positive margin between the odds a sportsbook is offering for a given betting market and it’s respective expected value. Identifying edge is how you make a profit through sportsbetting. Expected Value: Abbreviated EV this refers to the outcome-based value of a betting market. If two teams were to play an infinite amount of games the expected value would represent the average margin of victory for a spread market. Future: A long-term bet. Example: Betting on a team to win the Championship, or a tennis player to win the tournament. Handicap: Another word for point-spread. This term is more commonly used when discussing soccer spreads. Hedge: Placing a subsequent bet on the opposite side of your initial bet with the goal of guaranteeing profit or minimizing losses. If the team you bet on has had a strong start to the match you can bet on the other team in-play at high odds to cover all outcomes. Hook: A half-point for football/basketball spreads and totals. The term buying the hook means taking worse odds in order to improve the spread or total by 0.5 in your favor. Laying Points: Placing a bet against the spread on the favored team. An example would be betting on the Baltimore Ravens -3.5. Low Limit: A sportsbook that does not accept large wagers. This is meant to maintain a weak customer base. 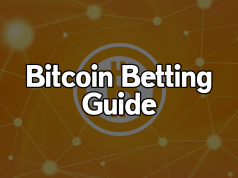 Low limit betting sites are likely to deal square lines which have been adjusted to make the public side of the markets relatively worse to bet on compared to widely available lines. Lines: The odds for a point spread or total. Lock: A guaranteed win. This term is used by novice sportsbettors who do not understand that every wager has a chance of losing. 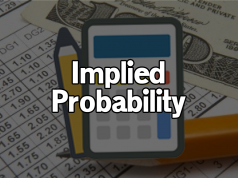 Negative Expected Value: A negative margin between the available sportsbook odds and the market’s expected value. Placing too many wagers with negative expected value will lead to a long-term losing record. 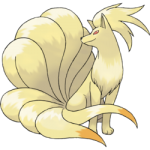 This is commonly abbreviated -EV. Off The Board: A betting market that has been temporarily closed by a sportsbook, often due to a sudden lineup change. Abbreviated OTB. Over: A wager that there will be more than a certain number of combined points, goals, or runs scored by both teams. If an NFL total is set at 45.5, a bet on the over would need 46 or more combined points to win. Over/Under: The numerical total for a match. You can place a wager on whether there will be more or less points, goals, or runs scored by both teams combined. Pick’em: A football or basketball match with a point spread of zero (no spread). The line indicates a closely contested match so you can bet on either team to win straight-up with close to even odds. Positive Expected Value: A positive margin between the sportsbook’s odds and the market’s expected value. 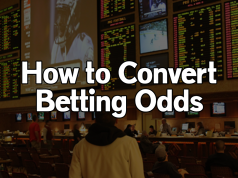 Maximizing the number of positive expected value wagers you place is the key to becoming a successful sportsbettor. Abbreviated +EV. Puckline: A -1.5 or +1.5 goal spread in ice hockey. Betting on a -1.5 puckline requires your team to win by 2 or more goals. Betting on +1.5 puckline requires your team to either win straight-up or lose by 1 goal. Prop Bet: An exotic wager on a match. Something that is not a spread, total, or moneyline. These can include player and team props. Punter: Someone who bets on sports (European term). Push: When your wager does not win or lose so your risk is refunded. If you bet on the New England Patriots -9 and they win by exactly 9 points your initial stake is returned to you. Return: The total sum of money one receives from a winning wager. This includes both your initial stake and the profit. If you bet $110 on a spread with -110 odds you will profit $100 with a return of $210. Runline: A -1.5 or +1.5 spread in baseball. If you bet on a -1.5 runline your team will need to win by 2 or more runs. If you bet on a +1.5 runline your team must either win straight-up or lose by exactly 1 run. Sharp: A knowledgable sportsbettor who considers their advantage before they make a wager. Straight Wager: A single bet (unlike a parlay or teaser). Steam: Fast line movement for a given market due to condensed betting. If the Chicago Cubs move from -150 to -200 leading up to game time their moneyline is said to have been steamed. Taking the Points: Betting on the underdog against the spread (example: Cleveland Browns +7.5). Tilt: Getting angry from a betting-related incident. Can be caused from a horrible loss or losing streak. Often leads to placing chase bets in an attempt to win back one’s losses. Tipster: A European term for someone who gives out sports picks (either free or paid). Total: A betting market for the total combined points, goals, or runs scored by both teams. If a soccer total is set at 2.5 the under wins if both teams combine for 0, 1, or 2 goals. The over wins if there are 3 or more goals scored. Tout: Someone who sells sports picks or advice. This term is viewed with a negative connotation on social media and gambling message boards. Under: A wager that there will be less than a certain number of combined points, goals, or runs scored by both teams. If an NFL total is set at 45.5, a bet on the under would need 45 or less points to be scored in order to win.